Google has updated its Google Store page with a promo of the upcoming third-generation of Pixel devices and asked people to enrol for the updates. Google’s Pixel 3 and Pixel 3 XL smartphones are slated to launch on October 9 in New York. Meanwhile, reports and leaks surrounding the phones, especially the Google Pixel 3 XL, have stirred a controversy and have thrown the expected design of the smartphone up for debate in the industry. Google has chosen to keep mum on these developments, but is not holding itself back in steadily teasing the upcoming smartphones. The company has now updated the Google Store page with a promo of the upcoming third-generation of Pixel devices. When you visit the online store, you will see a big “3” and on the right side of it. 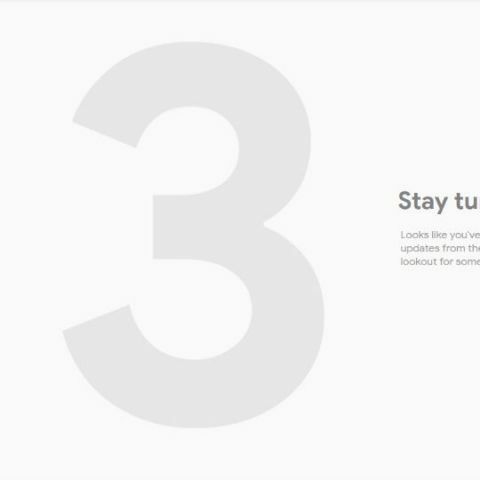 Google has published a message urging visitors to sign up to learn more about the Pixel 3 on October 9. Those who are already using a Google ID, and have subscribed to regular updates are greeted with a different message. “Looks like you've already enrolled for updates from the Google Store. Be on the lookout for some news from us on Oct. 9,” the text reads. Exactly a week ago, Google sent out invites for the launch event to the international media. Google is expected to launch twonew smartphones this year, the Google Pixel 3 and the Google Pixel 3 XL. The Google Pixel 3 is reported to sport the same design as the Pixel 2 XL, while a string of leaks have claimed that the Google Pixel 3 XL will come with a notch. 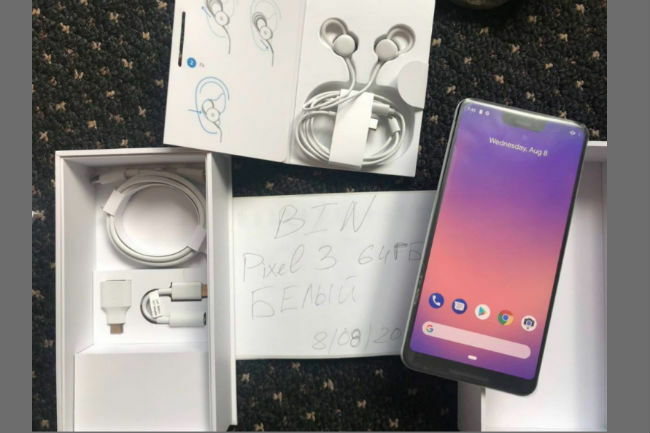 Several hands-on clips, an unboxing video and a number of photos of the alleged Pixel 3 XL smartphone made rounds on the internet. The devices are said to inherit the “Active Edge” feature from last year’s Pixel phones and may also have a dedicated Visual Core chip for “Super Selfies”. The Pixel 3 and Pixel 3 XL have also reportedly passed through NCC certification. Both Pixel 3 and Pixel 3 XL are expected to be powered by the Qualcomm Snapdragon 845 SoC. The Google Pixel 3 XL will be the larger of the two devices and is expected to feature a 6.7-inch AMOLED display with a 1440x2960px resolution. The phone might come with 4GB RAM, a 3,430mAh battery, and Android 9 Pie onboard. The Pixel 3 might feature a 5.4-inch AMOLED display. Both the smartphones are said to feature two cameras on the front and a single shooter on the back. This year’s Pixel handsets are also reported to get wireless charging support as well.